Construction Recruiters Network is fortunate to have a group of industry experts and leaders who have joined together to help create, lead and hold the vision for this unique organization. Bob Honour is the current President of Construction Recruiters Network. He has been involved in construction recruiting since 1983. He worked for five years for one of the largest commercial general contractors in the Southeast. Since 1990, he has owned, H&H Consultants a construction recruiting firm focused on working with commercial general contractors and developers in the Southeast. Bob Honour has conducted thousands of successful searches for general contractors, subcontractors, and development firms. Rob Herndon is an Atlanta based construction recruiter specializing in multifamily and commercial construction executive placements. 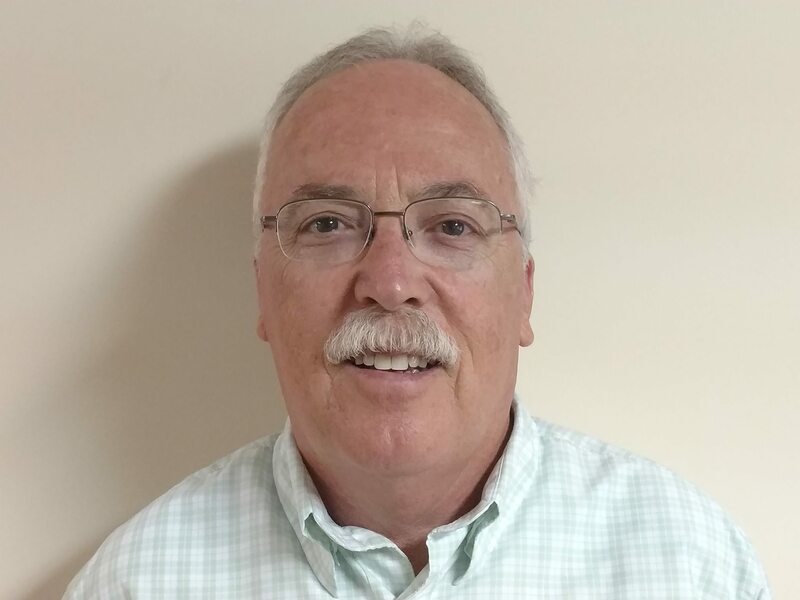 For 24 years Rob worked as a professional with multifamily and commercial developers as a Project Manager, Vice President, and President before transitioning into the Construction Executive Search field. He has a bachelors degree in Construction Management from the University of Florida. His industry leadership and knowledge his a significant asset to him in his role as Vice President for Construction Recruiters Network. Ardith is an expert in construction team development. She leads strategic candidate sourcing, identification and delivery. 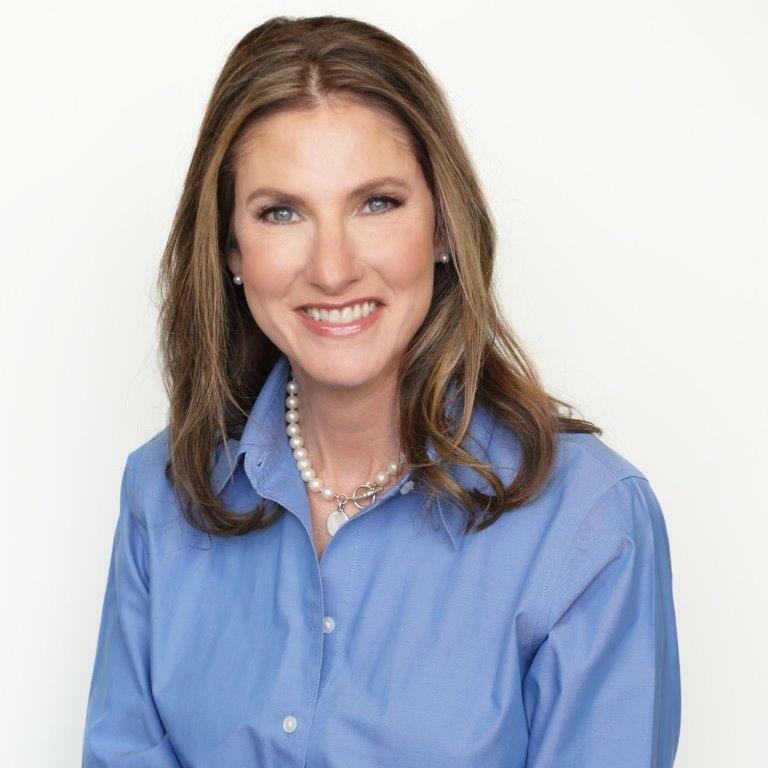 As the CEO of Ardith Rademacher & Associates, Inc., Ardith Rademacher brings 25 years of construction industry experience and relationships to the construction recruiting industry. 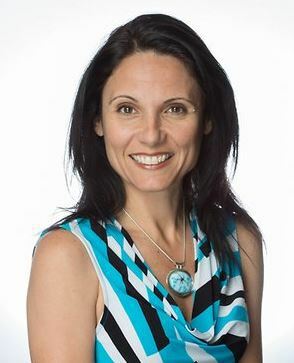 Throughout her career as a Human Resource Professional, Trainer, and Recruiter, Ardith developed a reputation for building strong partnerships and delivering strategic solutions using complex data to fuel new insights and fresh thinking on traditional construction recruiting. Stacey Miller has been the Executive Administrator of CRN since 2007. She maintains the historic files and assists with member relations, new member onboarding and CRN event planning.